The largest model in the Therapool Series, the Therapool 13 has an uninhibited exercise area and therapy seating for the ultimate in wellness. It has 28 jets with two high-performance flow stream swim jets for resistance training and aquatic exercise. 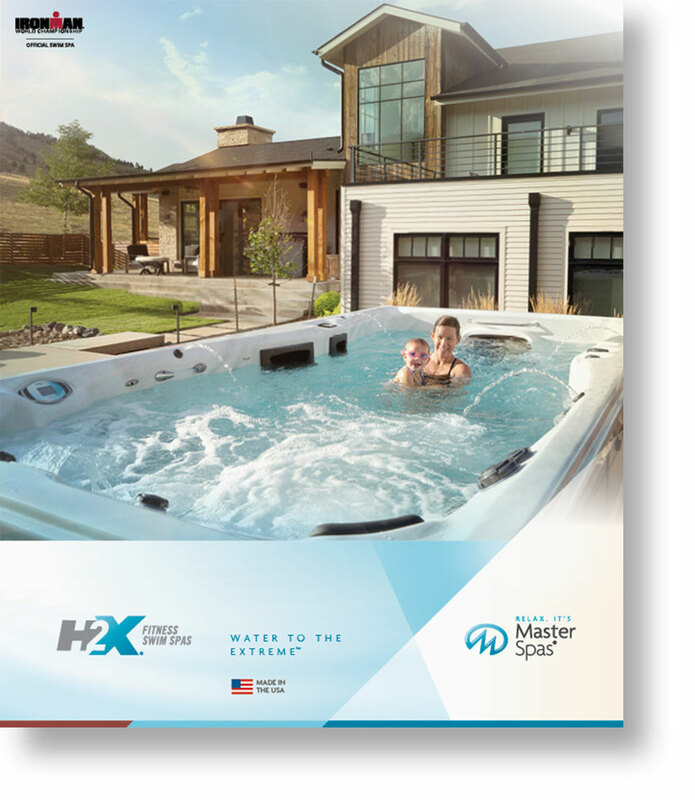 It comes standard with the H2Xercise™ Fitness System for rowing and strength training. 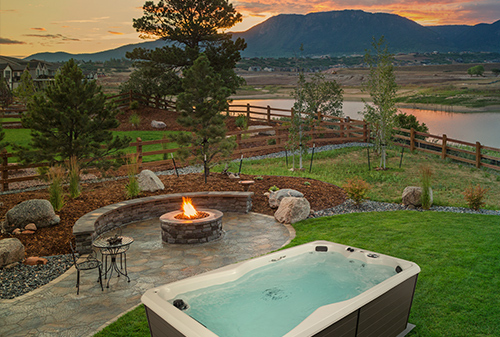 Whether you want to exercise or simply relax, this is the perfect swim spa to re-energize your wellness routine and backyard. Dimensions 156" x 90" x 48"